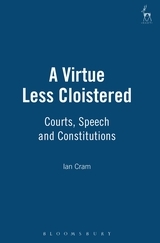 Whilst paying lip service to the importance of public access to court proceedings and its corollary of unfettered media reporting,a trawl through common law jurisdictions reveals that judges and legislators have been responsible for substantial inroads into the ideal of open justice. Outside of the US, judges and legislators have long subordinated media freedom to report and comment upon matters relating to the administration of justice in order to safeguard the fairness of individual proceedings, public confidence in the administration of justice more generally or even individual privacy concerns. The subject matter of this book is a comparative treatment of constitutional protection for open justice. Focusing on developments in the legal systems of the United Kingdom, the United States, Canada and Australia, the monograph draws upon the constitutionalization of expression interests across the common law world to engage in a much needed re-assessment of the basis and extent of permissible restraints on speech. Chapter 8. Paths to Justice: Which Way Now? 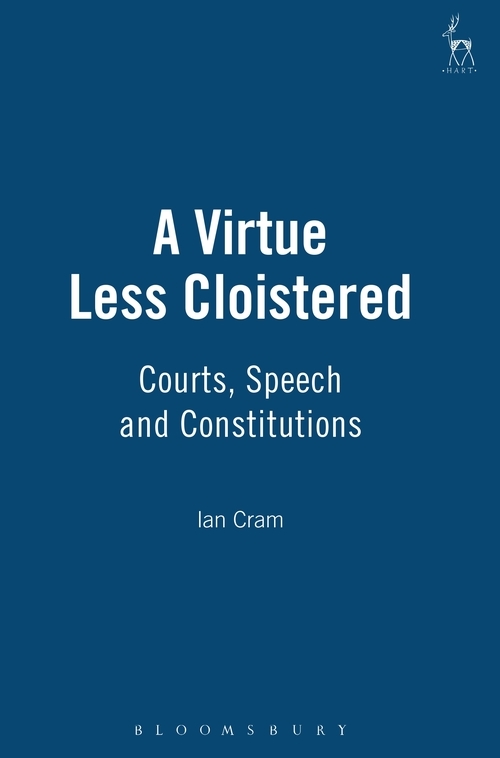 Ian Cram is a Lecturer in Law at the University of Leeds.